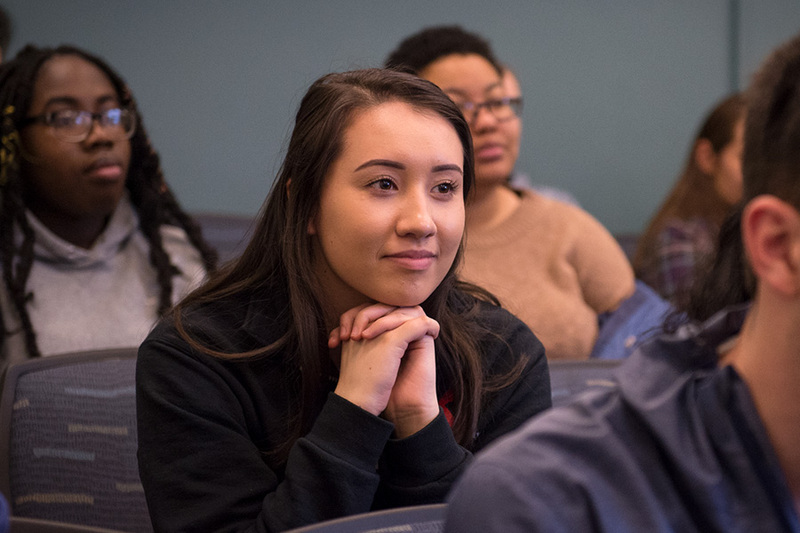 Back by popular demand, take a look at some of the many incredible classes being offered this fall by Carnegie Mellon University’s Dietrich College of Humanities and Social Sciences. However you imagine it, Southeast Asia is an incredibly diverse and dynamic region that has long been integral to world affairs. This course offers a wide-ranging survey of Southeast Asia’s peoples, their histories and some of the issues they face today. Students will explore the region as a “global crossroads,” where the world’s religions, economies, cultures and politics come together in generative, sometimes traumatic and often surprising ways. This course counts toward the Dietrich College Reflecting Gen Ed requirement. Common perceptions of poor and working class people are prominent in discussions of today's African American urban community. In the quest to build livable urban communities, however, the African American poor and working classes are often discussed as "consumers" rather than "producers," as "takers" rather than "givers" and as "liabilities" instead of "assets." Effective public policies, movement strategies, educational programs, media campaigns and sensitive philanthropic decisions require deeper and more thoughtful perspectives on the history of urban race and class relations in the past. Focusing on the development of African American urban history from its colonial beginnings through today's Black Lives Matter movement, this course will emphasize the many ways that people of African descent shaped American and African American urban life through their roles as workers, community-builders and social justice activists. Just want to flag that there isn’t a requirement listed for this one – maybe there isn’t one but flagging!